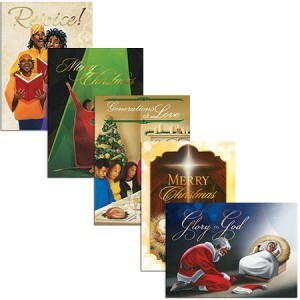 Beautiful artwork and Christian sentiments set our holiday cards apart! Send holiday wishes this year and celebrate your faith in the new year. Box contains 15 cards and envelopes. C-220: May the warmth of Christmas bring many treasures of joy from our family to yours. C-839: A season to celebrate generations of love. God’s gift of family comes from above. As we pray and prepare to enjoy the feast, God’s grace be with you, His spirit of Peace! C-899: Christmas is a time for praise and celebration. So let our hearts give thanks and rejoice in the God of our salvation. Merry Christmas! C-902: A Child was born to shed the light, He paid the price to make things right. As we remember that special night we send a prayer for those we hold dear, to have a wonderful Christmas and a blessed New Year!